Students frequently confuse the letters ‘b’, ‘d’, ‘g,’ ‘p’ and ‘q’. 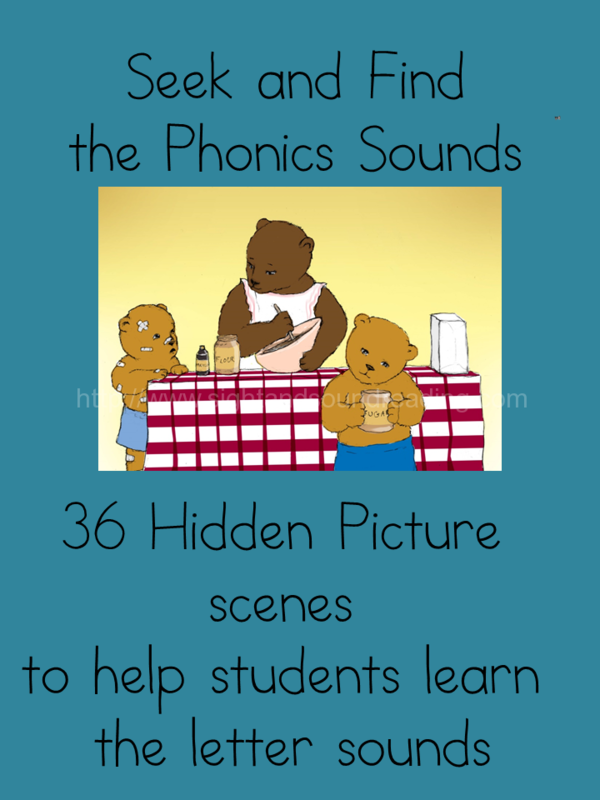 This pdf contains pictures that will help the students learn these letters when reading and writing. 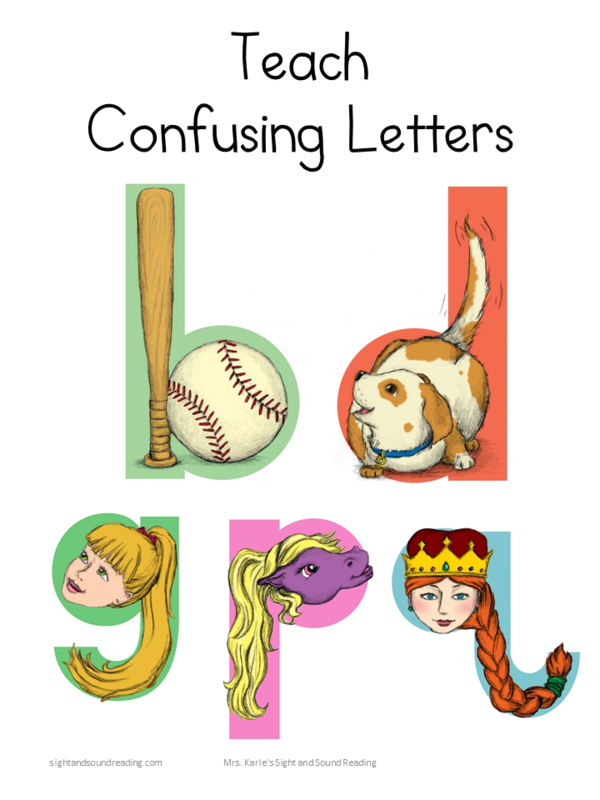 All of the letters are given in both color, and black and white – easy to laminate and display in the classroom, or, have the children color for added tactile learning. Beautifully made cards, I love them! My ELs have a hard time with those letters, especially the Marshallese speakers, because their first language has only “b”, not d””. I will get then printed out in color, laminate, and make sure I can use them for many year. Thank you so much! I am so glad you enjoy!